Throughout the year our ladies will meet for a home Bible study. In the past we have done studies by Beth Moore, Angela Thomas, and Priscialla Shirer. For more information on this opportunity, please email Lindsey Bullard. Please bring cash or check payable to "Temple" on the first night of our study. For more details, please contact Lindsey Bullard. 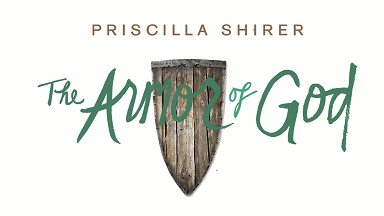 CLICK HERE TO REGISTER ONLINE FOR THIS WOMEN'S BIBLE STUDY!